Rockcastle Technology Center - Bacon Farmer Workman Engineering & Testing Inc. 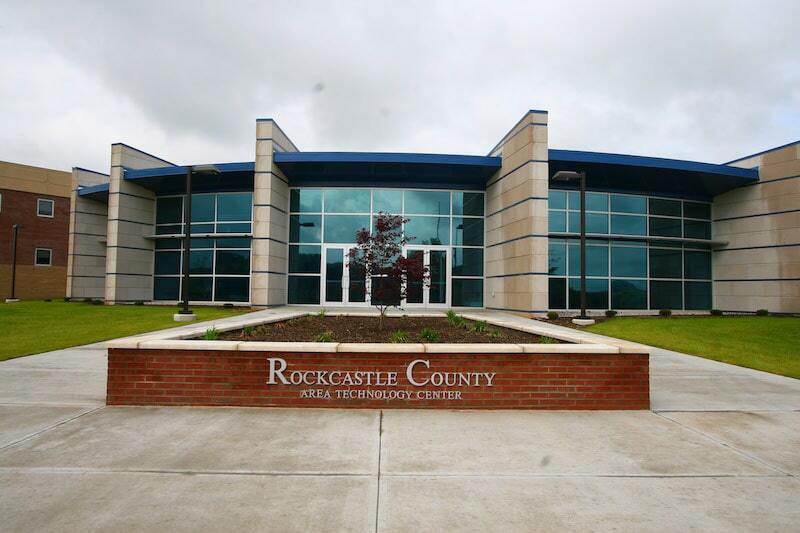 The Rockcastle Technology Training facility is a 50,000 square foot one-story educational building which includes instructional shop areas, classrooms, common areas, and administrative facilities. In addition to the main floor, there is also a controlled access mechanical mezzanine above the corridors and certain office and storage areas. 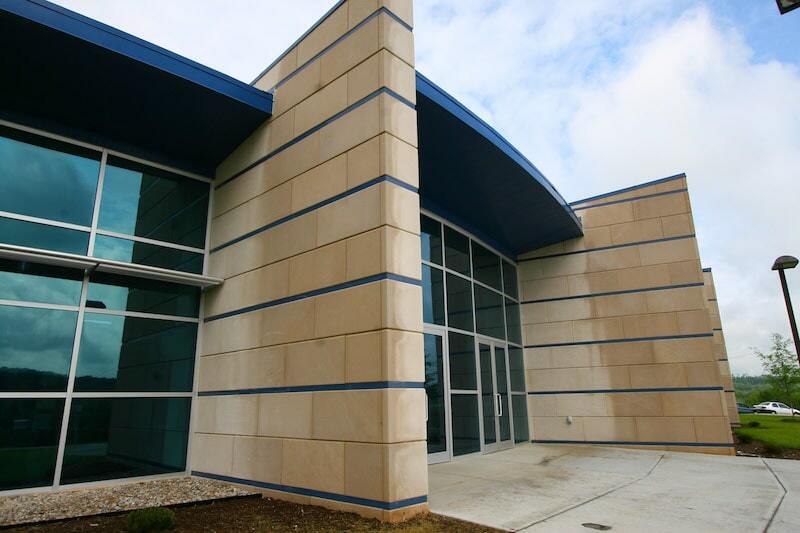 The building is constructed of reinforced concrete masonry on shallow spread shop areas, and a radial configuration fanned joist/joist girder roof over the administrative and common areas.